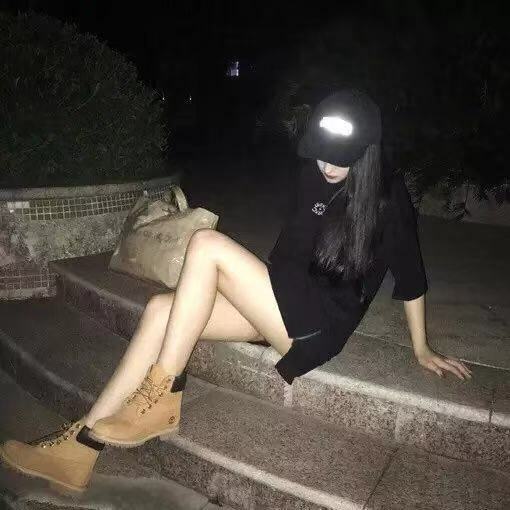 (1) The utility model can form a product which can not be produced in a general way, which has the advantages of complex shape, large size,thin and long products and small size with high forming quality. 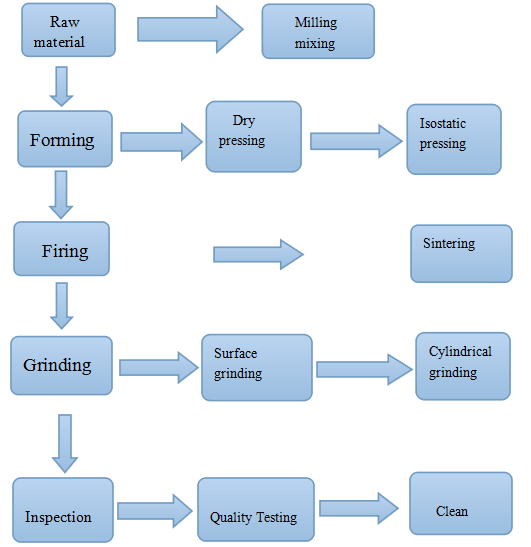 (2) The molding pressure can be conveniently increased without increasing the operation difficulty, and the effect of the pressure effect is better than that of other dry pressing methods. 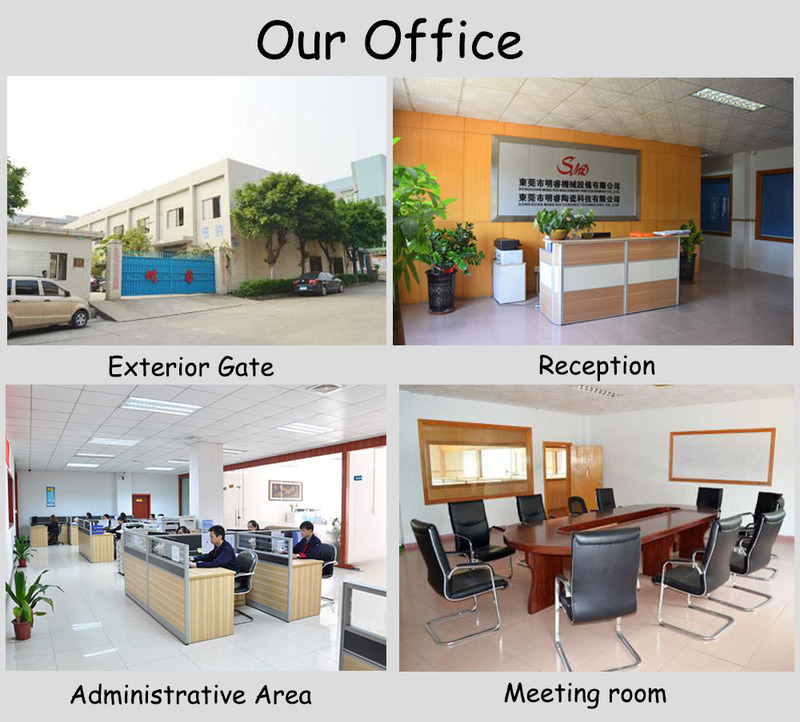 Mingrui offers you a wide range of production facilities like extrusion, injection moulding, pressing and casting. Depending on product geometry and quantities, we will choose the suitable technique for your products.For the final finishing of the parts we use CNC machining centres, equipped with diamond tools in order to meet high accuracies. 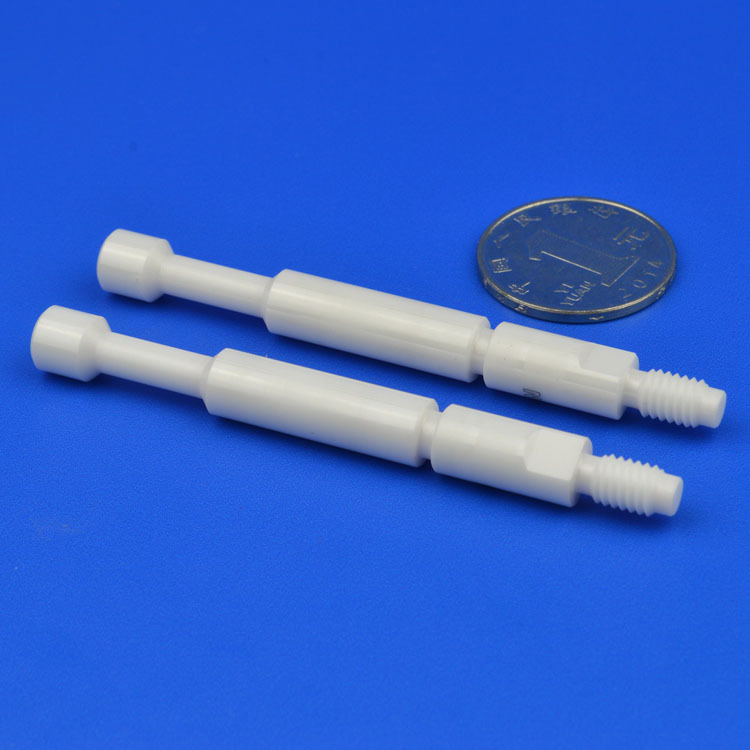 The range of products we can make is:Alumina ceramic, Zirconia ceramic , Ceramic Dowel pin, Zirconia Positioning pin, Insulating Ceramic Plate,Ceramic roller,Ceramic Blade,Ceramic brackets, Ceramic Disc ,Ceramic insulator, Ceramic Rod ,Ceramic Atomizer,Ceramic Nozzle,ceramic necklace, Ceramic Pin , ceramic bushing, ceramic washer, zirconia ceramic plate, ceramic insert, white Ceramic Ring , Ceramic Shaft,ceramic pump, Ceramic Piston, , machinable ceramic, ceramic arms and so on. we will give you quick response to solve your problems at the first time. we also improved our logistics service system so that you can enjoy a one to one intimate service.Each of our product is elaborately packed to insure it is intact when arriving;We cooperate with professional logistics such as DHL UPS,Fedex,etc.and offer realtime tracking data to our customers in time. 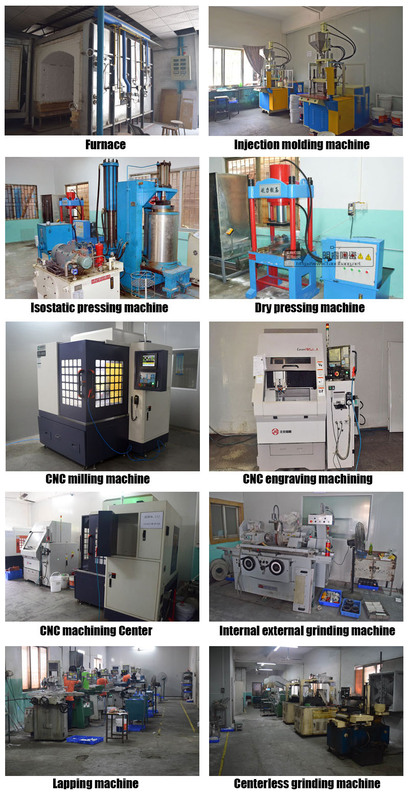 [The hometown of mould",We have strong precision processing ability and excellent matching manufacturer. 2.Can you provide the free samples? Yes, we can provide the sample free of charge if we have the stock product as customer's requirements, but the freight is on your side. Yes, we can produce the products according to your demand and drawing. Looking for ideal Customized Ceramic Piston Manufacturer & supplier ? We have a wide selection at great prices to help you get creative. All the Customized Ceramic Plunger are quality guaranteed. 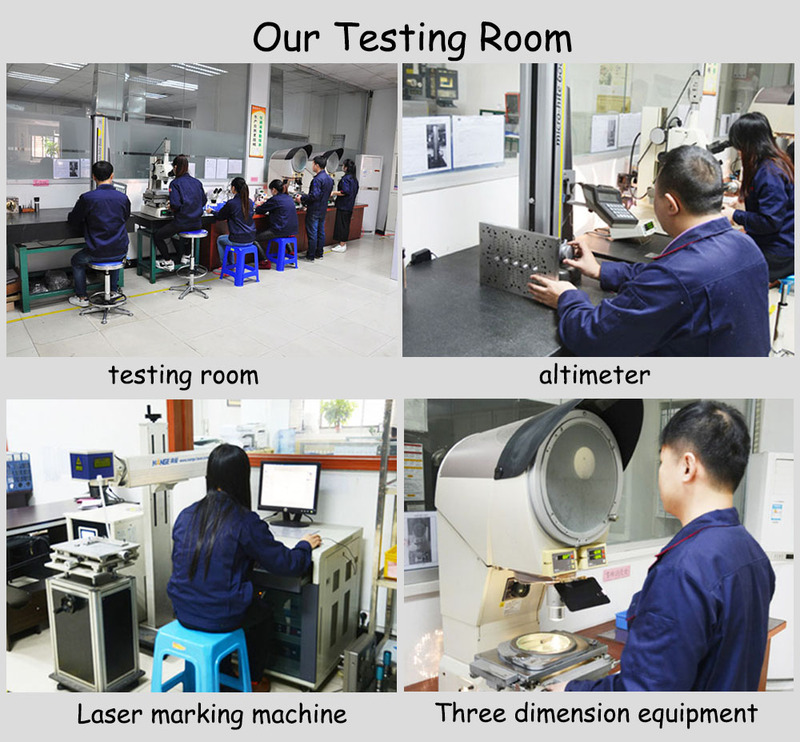 We are China Origin Factory of Alumina Ceramic Pistons. If you have any question, please feel free to contact us.